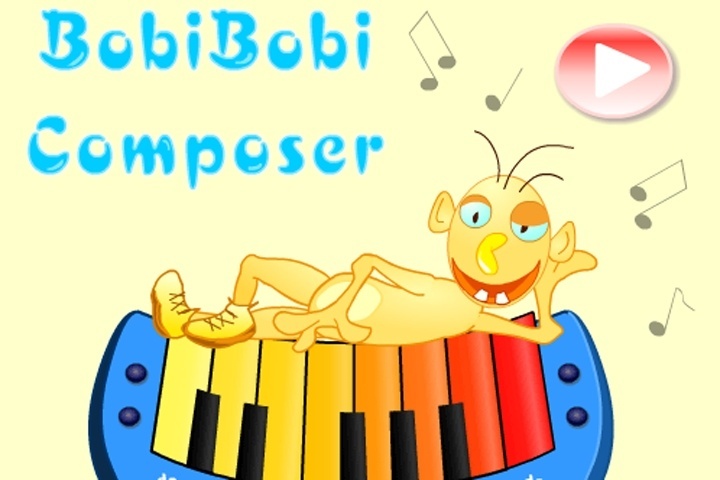 Have fun in this cool little game which lets you compose your own melody together with BobiBobi. Use one of four instruments to create your own melodic line, then the music can be replayed using various instruments, like vibe, piano or guitar. Use the mouse to compose the melody, choose instrument and push the play button to listen to your music. If you want to play BobiBobi Composer games online you have come to the right place! GamesLoon adds new BobiBobi Composer games every week. This is your game portal where you can find the biggest collection of free BobiBobi Composer games online. Do not forget to rate our BobiBobi Composer free online games while playing!